Deciding to see a counsellor to seek help and make changes in your life, or start working towards feeling better and living more fully can be a daunting and difficult choice to make. Well done on taking this first important step. I am a fully qualified therapist with a First Class Honours Degree in Integrative Humanistic Counselling. My training and experience is in Person-Centred Counselling, Existentialism and Gestalt Therapy. 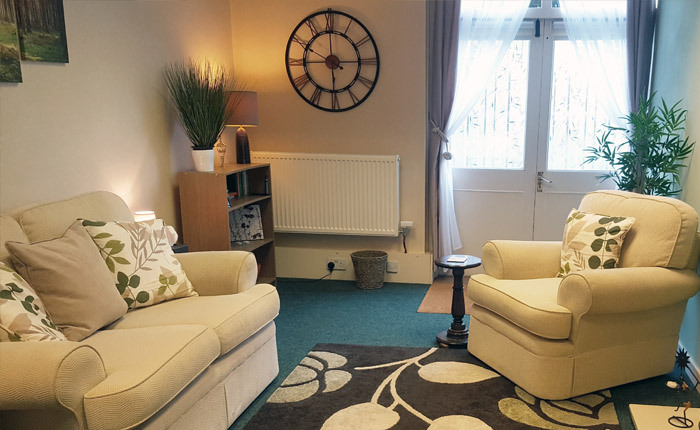 This means that I have a flexible and individualistic approach that allows me to adapt my counselling style to support you in the exploration of whatever difficulties you are experiencing. 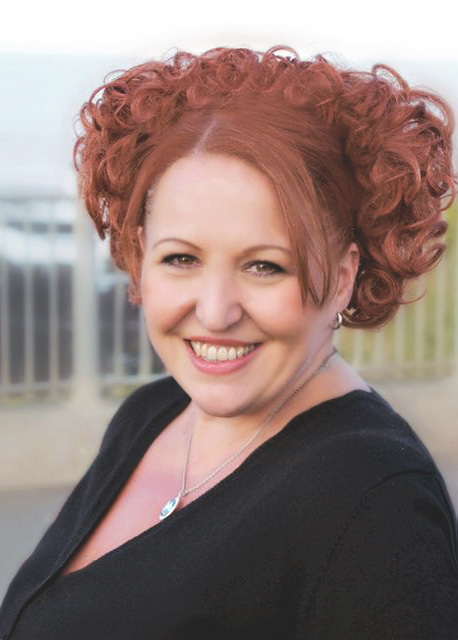 I offer a safe, caring and non-judgemental counselling relationship that is led by your specific needs and wants, without limitation. I am also a Registered Member of the British Association of Counselling and Psychotherapy (BACP) and hold appropriate professional indemnity insurance, so you can be assured of my commitment to provide an ethical and regulated practice. I recognise your individuality so I work with who you are, rather than your problem. Therefore whatever has led you to seek counselling, you will not be given unwelcome advice but supported with trust, dignity, respect and empathic understanding. Exploring your unique experience and perception of what is troubling you is fundamental to my counselling approach. 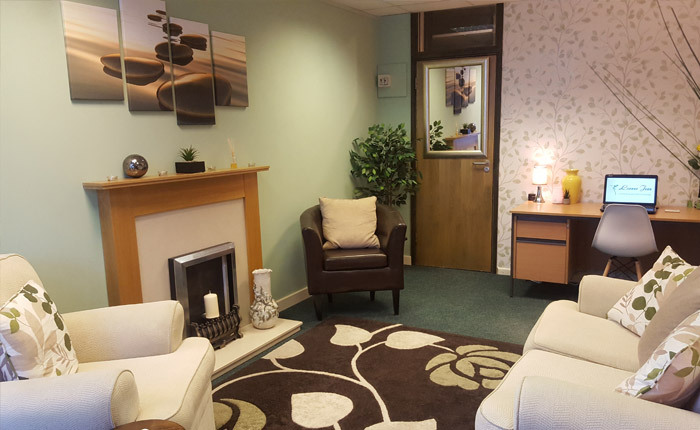 My counselling practice The Wellness Lounge is based at The Grange Centre, Wokingham, Berkshire. 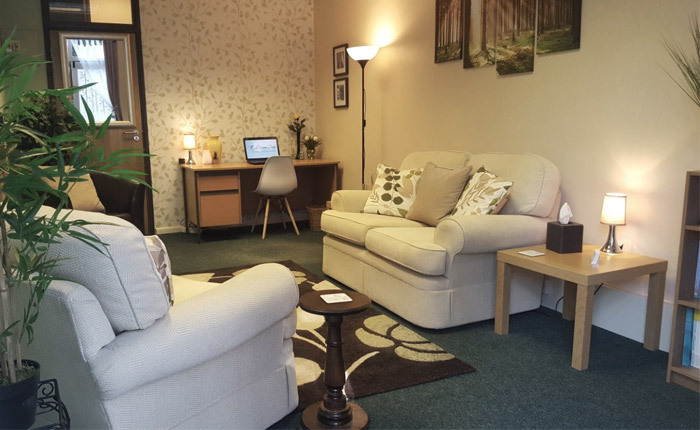 My private and comfortable counselling room is easily accessible from Winnersh, Earley, Woodley, Twyford, Reading, Bracknell, Sandhurst and Maidenhead by car or public transport. There is free parking for the duration of your session. I work with individuals for either an agreed period of time, or on an open-ended and usually weekly basis at a time that is mutually convenient. Sessions last for 50 minutes. My fee is £50 per session. Concessions are available for counselling students or when 6 or more sessions are booked and paid for in advance. Alternatively, please fill in the contact form. Fields marked with an asterisk * are required.